Masters 25 is coming up and that means that nothing is safe. I mean, within reason. Like, RL cards are safe and actual garbage is safe. But you’re holding some non-RL non-garbage and one of my readers said they wanted me to talk about what to worry about and ooooooooo boy do I know a thing or two about worrying about stuff. I don’t like not knowing what’s up. I’d really like to know what exactly is in Masters 25 so I know what to get out of but there are some fundamental things I don’t know and that’s causing me to doubt everything I do know. Let’s make lists and calm ourselves down before we plunge into it. Actually, before I launch into it, I want to share a reddit thread I found looking up info on Masters 25 because it’s like “perfect 5/7” meme guy visited a magic sub. It’s a quick read, but it’s worth it for “I do now know what rhetorical means thanks to trapperjustin and his dictionary” which will be funnier later. Read it real fast to cleanse your palate because this article could be sort of depressing if you’re holding a ton of card stock like I am. 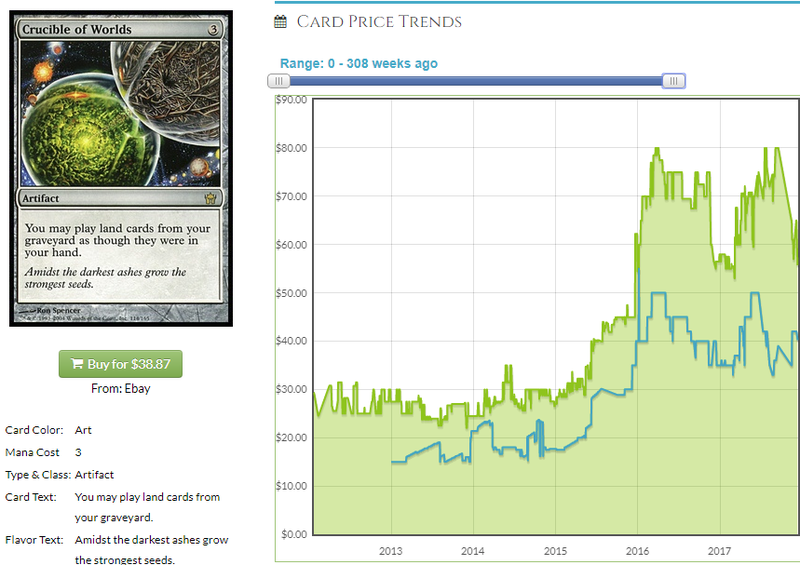 Masters 25 will have 249 cards, just like the other Masters sets. The 3 letter code is, I’m not making this up, A25. Not M25, A 25. You know, A, as in mAsters. If North America isn’t a smoldering crater by then, it comes out in March. I think that’s basically all of the relevant information. Are there going to be the same number of rares and mythics as in Iconic Masters? Is this another 8th Edition? 8th was bad. Can they do a good job with this many Masters sets all on top of each other needing to be balanced for both finance, which they can’t even acknowledge and also Limited like they sometimes do? 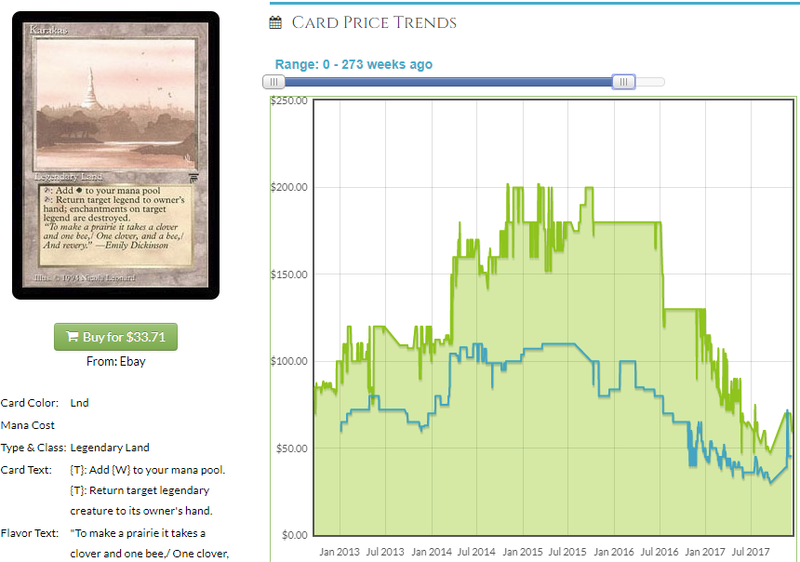 Will they reprint something that was recently reprinted in a Commander set or Masters Set or ftv? I’m going to make some assumptions because I have to and if they’re wrong, we’ll probably be OK. If we sell something that doesn’t get reprinted, we probably have a chance to buy it back. If we don’t sell something that is, we lose some value. 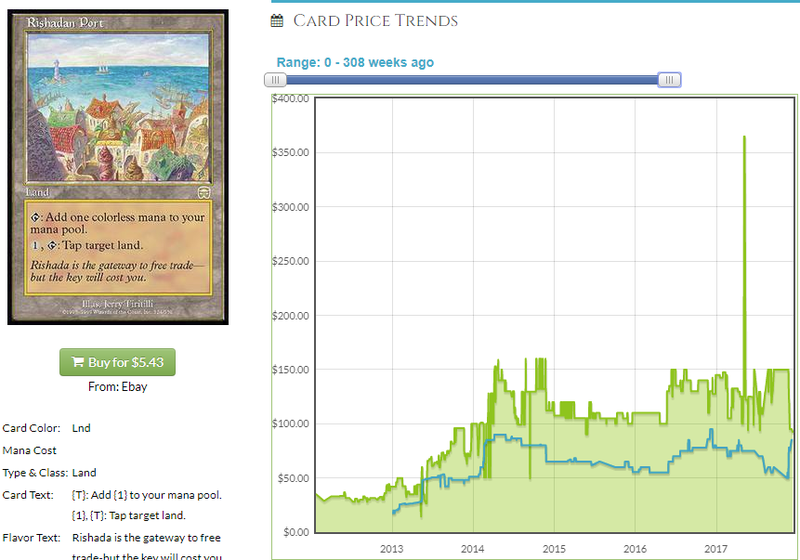 Let’s look at what could be in M25 that would blow us out as EDH players. I assume there will be 15 mythics and 2 or 3 of them will be bad, but “Iconic.” I assume there will be 53 rares and I assume a lot of them will be good and there could be a bunch of crap like “Autumn Willow” but we also expected that in Iconic Masters and Iconic Masters turned out to be a set with a ton of decent Mythics plus Channel. 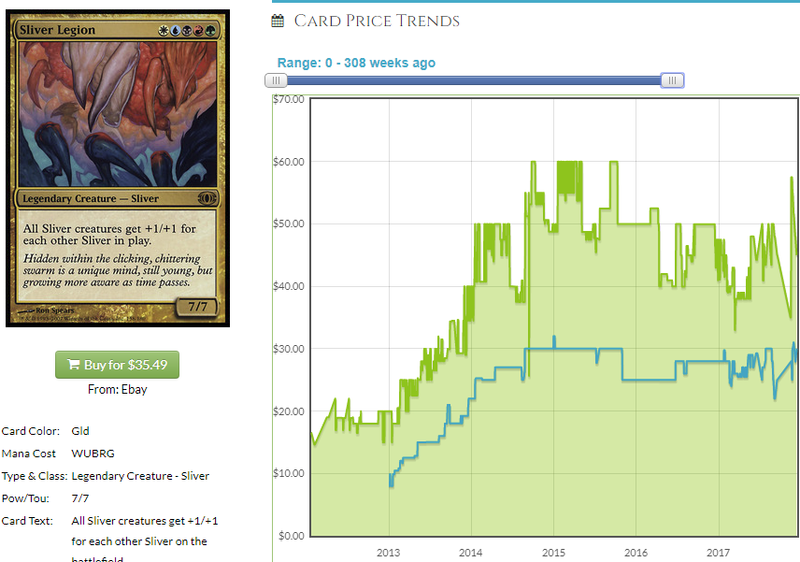 The non-mythic rares are even better and the rarity down-shift on a lot of cards was welcome. I think M25 could be good. I also still think Iconic Masters is good but the Ev is currently trash. I also thought Conspiracy 2 was good so don’t listen to me, I guess. Anyway, stop not listening to me and resume listening to me because I want to talk about cards I think might be reprinted. I’m assuming the 15 mythics will be distributed like they are in Modern Masters 2017. Iconic Masters had 3 mythics of each color and I don’t know that Masters 25 won’t want gold, artifact or land mythics. 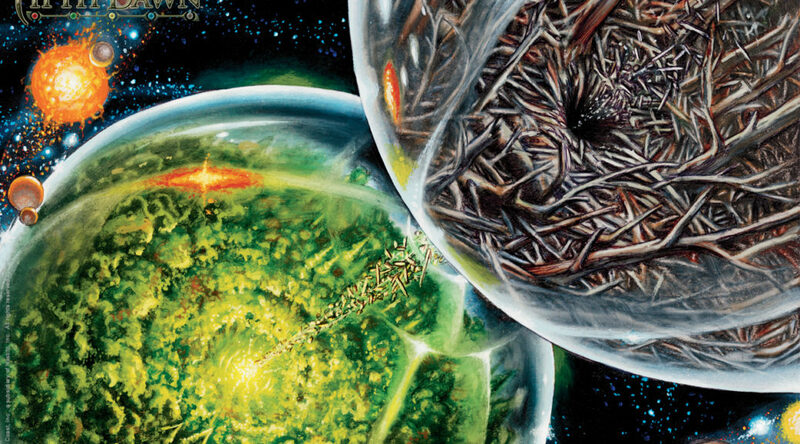 If this list feels very EDH-centric, that’s because it mostly is and because other people have mostly already identified the Legacy and Modern cards that are likely to be in but we’ve seen that these sets have a lot of EDH goodies in them and I want to identify those since who else will do it if I don’t? That said, can you think of a Land card that could be in at mythic that isn’t already in a Masters set or on the Reserved List? I can only think of one. That is a lot of fear in the price, even though buylist is starting to recover a bit. I think Port is just about guarandamnteed to be in Masters 25. If it’s not, where will it be reprinted? This is probably in at Mythic and that probably won’t help it much. AHHHHHHH! This card fell right off of a cliff. Port’s likely headed for a similar fate, so don’t let your copies ride that roller coaster into Bolivian. If we have gold or artifact Mythic rares in M25, can you think of any that are obvious? This could be in at Mythic. 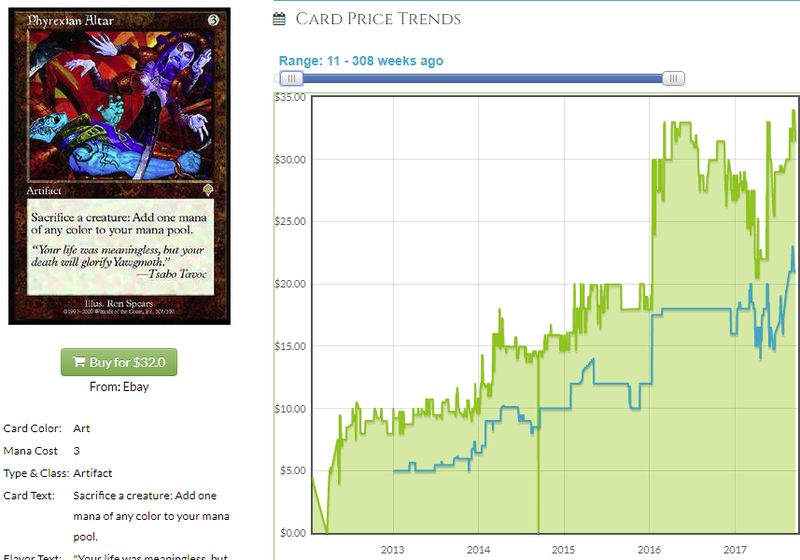 It will see a decline in price but it won’t be as profound as it would if they threw this in at non-mythic rare. It almost feels like they can’t do that to anything worth more than $50 currently because that would really be painful. They’re doing this to increase supply no gut price, so Crucible feels like a pretty reasonable inclusion. This price takes a real hit if it’s in M25 (sorry, A25) and I think you maybe get out of these while you can. Here’s a card I’ve been saying for a while they need to reprint and they keep not. It’s too late for a Commander precon at this point and since it’s dodged a ton of Masters sets, this is basically its only chance. They’ll likely have something from Invasion block and this is one of the cards that’s pretty reasonable to reprint at mythic. If this gets shifted to rare, even better because it will crater, I’ll scoop a lot of copies and it will do a good job recovering. I’ll sell a lot more of these for cheap and it may pull an Urza’s Incubator and recover faster than anyone expects. If you have one of these, I’d look at offloading. 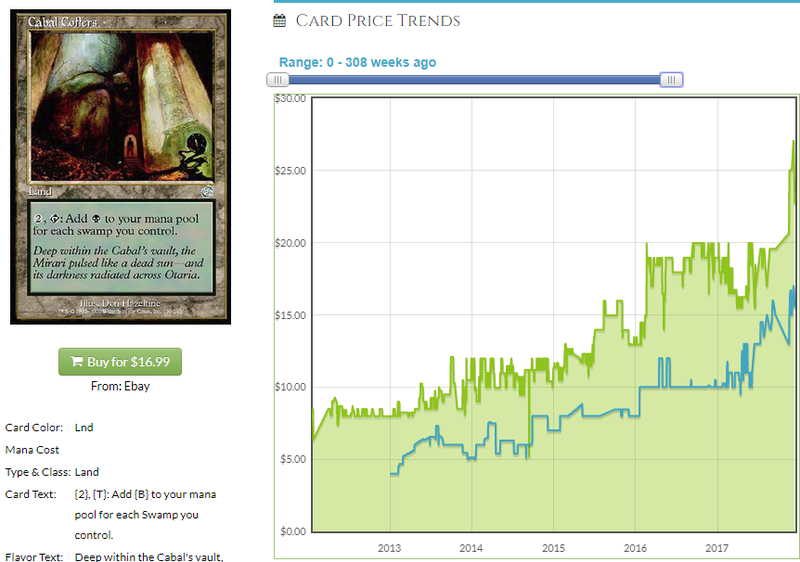 While we’re talking about this, it has a 1.4 foil mutliplier. 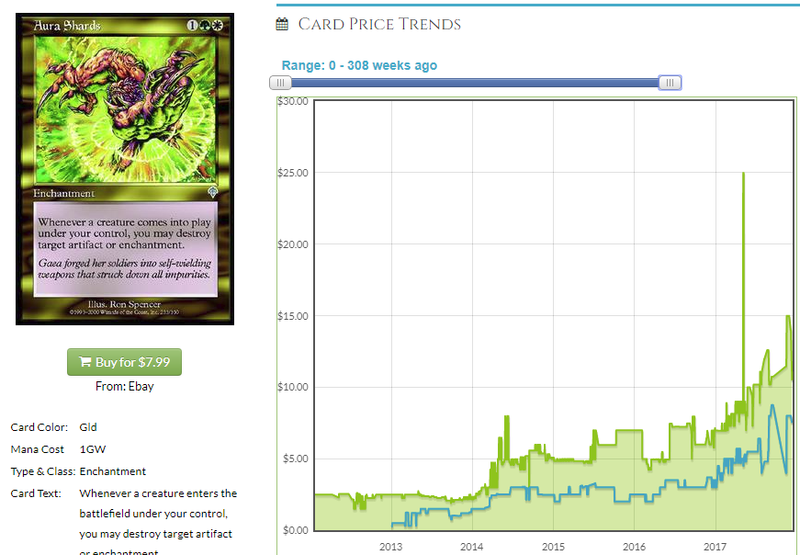 Read into that what you will, but I take that to mean this is a very EDH card and that explains why there isn’t enough demand in the foil to match the demand of people who just want the cheapest copy and are having a harder and harder time getting one. This is something I sure hope is in Masters 25. I’m jumping around a bit because Coffers is worth discussing. If this is in at rare, that’s amazing, but I think it’s non-trivially possible that this ends up in the set at Mythic. It’s awkward to put this in at all because do you make it part of a cycle? With what other lands? Does this count as a black card? Limited has to be built with this in mind. Do you add a swamp theme for black and include Mutilate and Nantuko Shade and Corrupt? That would be pretty good, I think, but how do you balance Limited around that? This almost feels too expensive not to be in at Mythic but either way, I think this card has to see a printing soon and this is a good venue for it. We might as well look at gold stuff that could be Mythic while we’re at it. This won’t be Mythic in Masters 25 but only because boosters are $10. This could be in the Mirari’s Wake slot of any Conspiracy-type set and could be at rare in Masters 25 so be ready for that. This feels very reprintable and I’m very nervous having these in stock. I’m selling them briskly, though, so it hardly matters. This card is nuts and I think a reprint is incoming. This probably can’t be a Mythic in a $10 a pack set but I bet it’s in there somewhere. This could be a Mythic but if you jam this in, a huge portion of the set is basically decided. I’m waiting for them to reprint this at some point and there are a lot of slivers throughout Magic’s history but I can’t imagine designing a set for Limited with this in it. The Slivers can go across every color equally, but they don’t play well with any other strategy. Slivers were in an M-set, though so maybe all bets are off. I think we’re off to a good start. There are a ton of cards that could occupy the 53 rare spots and I’ll be covering the ones I think are EDH relevant over the next few weeks. I think this was a good chunk of what I expect to be in, though and it’s worth thinking about moving out of some stuff. Until next week! Great article as always Jason! Though I want to ask do you think that good sets(aka Conspiracy 2, Iconic Masters, Unstable, etc) are being rushed out and then ignored by wizards since they want to push standard. That then asks the question should we be picking up boxes of the set and cracking them or holding onto them.